Million Tech has donated and supported 5 students living in Sheung Shui N.T. to join the “Southern Thailand Interflow Tour” during August 2014. The students is aged between 16 and 17 years old and most of them come from low-income families. The tour was arranged by Shepherd Community Church (North New Territories Centre) and Lifenet Foundation of Thailand (LNFT). The mission of LNFT is “You’re far happier giving than getting”. LNFT is implementing ministries to improve life quality of the needy under difficult circumstances. 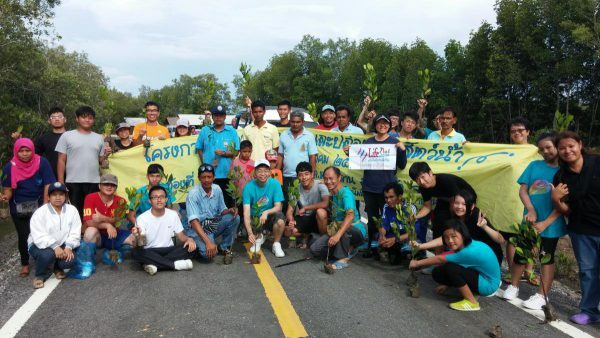 LNFT’s mandate is to reach out to the poor, promote transformation and respond to needs of Thai people (especially in the poor villages of Southern Thailand). LNFT provides social services, support and assistance in collaboration with government agencies, NGOs, churches, institutions and the general public to achieve the mission of helping the needy and the poor in struggles, rising out the poverty and also helping them to find their vision of life. The 10-day tour was from 6 Aug 2014 to 15 Aug 2014. 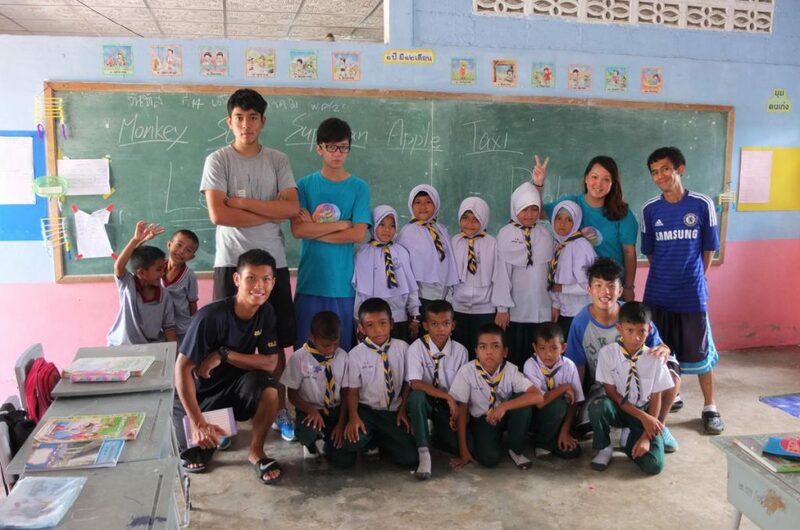 The team visited Satun and Langu town (poor villages of Southern Thailand) and participated into the community service and social care action. This enhanced students’ will-power and discipline through the volunteer works, the physical works, the English & Chinese teaching and the sport activities. The different living standard and foreign cultures gave them a chance to think of there are so many blessing living in Hong Kong & their prospects. The target of the whole journey is to build up students’ confidence, develop a positive thinking and caring character, and help them to find their vision of life. We also hope that those characters can be a blessing for the others when they came back Hong Kong.